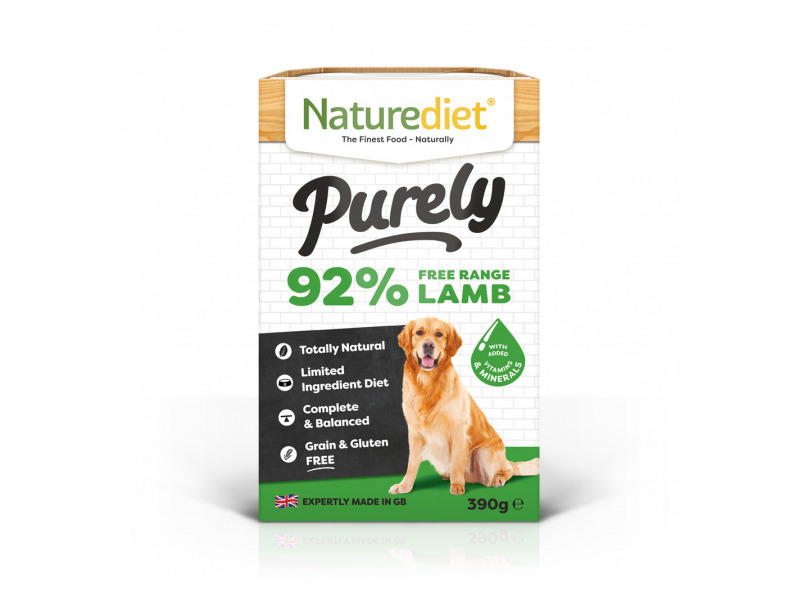 Specifically formulated for dogs with food intolerances, our simple, just meat protein recipe has added vitamins and minerals to provide a nutritionally balanced complete feed for your dog. Freshly prepared and gently steam cooked with a little water, Purely can be fed as a complete meal or with a high quality mixer. 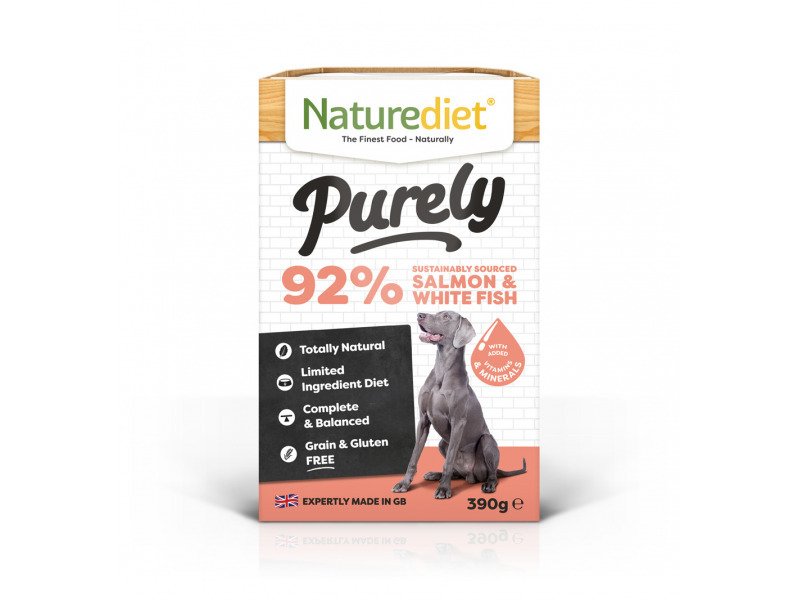 There are currently no questions for Naturediet Purely Dog Food - be the first to ask one!